by members to the club photo gallery. photo "Albums", generally organized by trips or events. * That is, by personal opinion of the Web Site "Photo Coordinator". RBS. 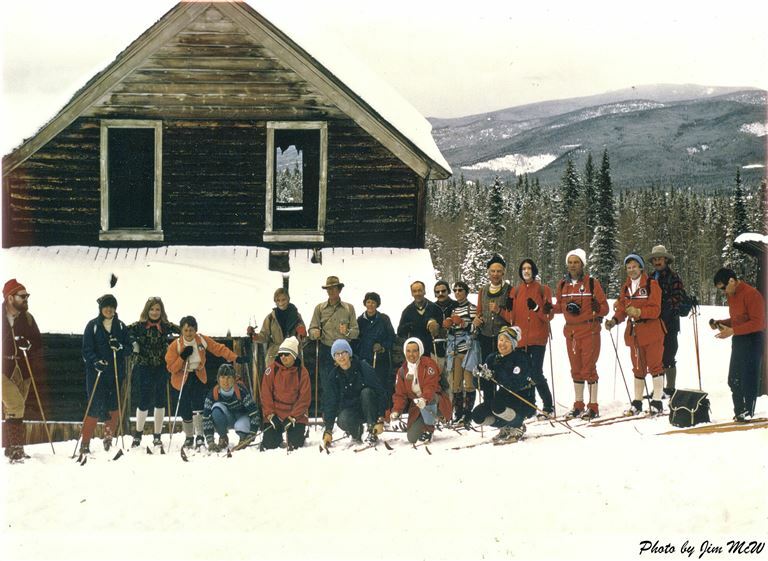 2017 was the 50th year anniversary of the founding of the North-Stars Ski Touring Club. In the spirit of that celebration here are a few photos from the early days of the club. 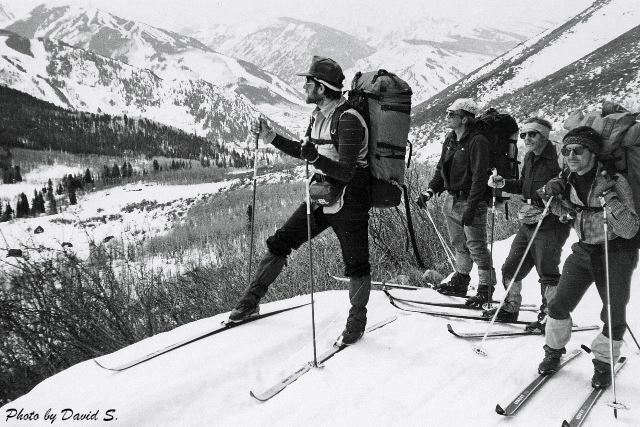 Hut-to-Hut Ski Touring in Colorado, March 1985. 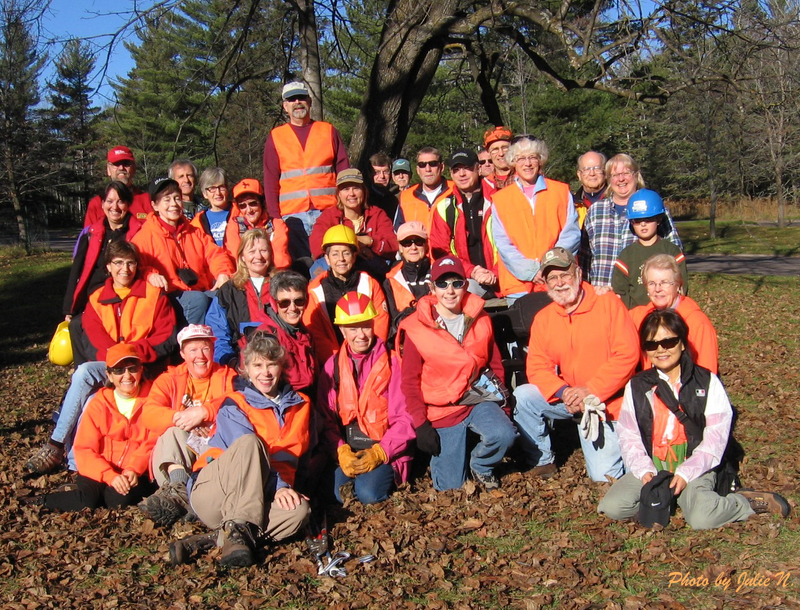 This photo was of the first VJC (Victoria-Jonathan-Chaska) race, which was organized by NSSTC. I'm not entirely sure of the exact year but think it was about 1971. It was described as "the first race in the Midwest to welcome both competitors and citizen racers, pre-dating the American Birkebeiner and the Mora Vassaloppet". 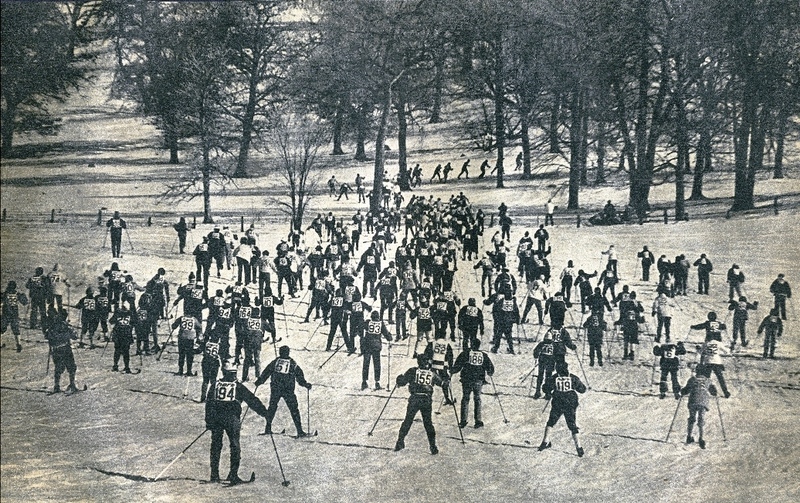 It eventually attracted skiers from around the country, including Bill Koch, the first US Olympic medalist in cross country. On summit ridge of Silver Star Mountain, South-Central British Columbia. 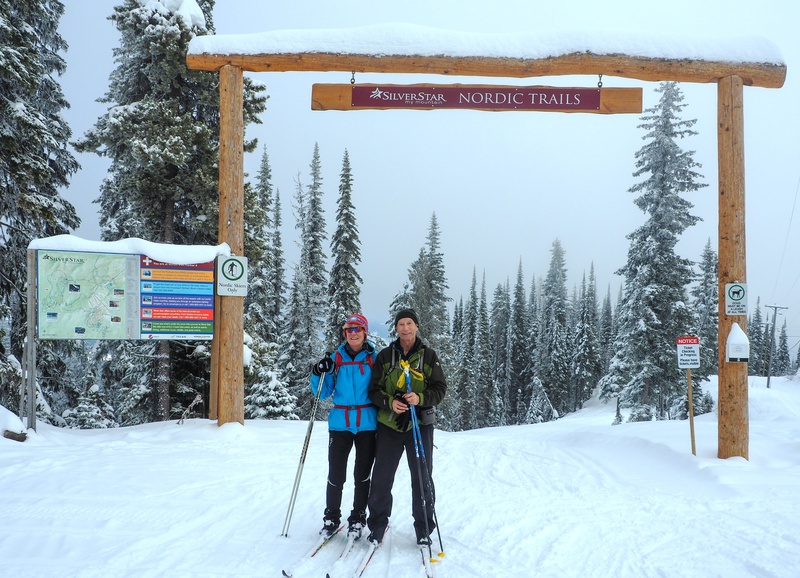 At top of chair lift, the portal to the back-side Nordic Trail system. 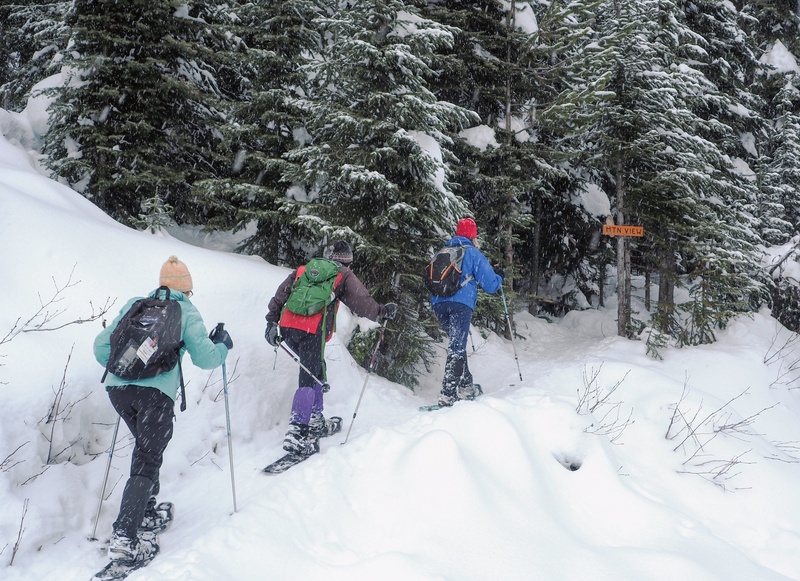 Snow Shoeing, Silver Star Mountain Trip, Jan 2017.